Welcome to The Hearth and Soul Hop Link Party! I can’t believe it is May already! The Hearth and Soul Hop is the link party for all things home and family – family and comfort food recipes, healthy and sustainable living posts, homemaking, gardening, kids, crafts and DIY. We love thought provoking, encouraging and inspiring posts too. It’s been a very exciting weekend here! I enjoyed celebrating the first birthday of one of my youngest cousins with family. It was especially nice to catch up with two of my cousins who are visiting from Canada. And then there was the Royal Baby! 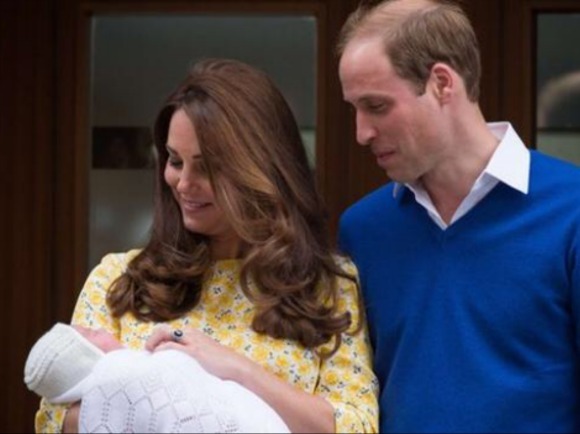 So many of us are feeling so uplifted by the birth of this beautiful new princess – it’s lovely to have something to celebrate together as a country! I’ve shared a post about the Royal Baby’s London Home as well as a bit about why Their Royal Highnesses may have chosen her beautiful royal baby name. Hadia’s recipe is a wonderful demonstration of how our family food histories and cultures can often unite us in fascinating ways. I often make my Grandmother’s recipe for ‘Lemon Sponge’ in a large casserole. The recipe is very similar to Hadia’s mom’s recipe. I know the recipe dates back at least to 1920 as I have a newspaper clipping with the recipe from the Toronto Star plus copy of the recipe in my Grandma’s handwriting. I hope to find out how far back it actually dates and where it originated. I love it that our families have been making similar recipes and enjoying them in different countries over the years! Okay, I would love to see what you have to share this week! If you have any questions please contact me at april@apriljharris.com. I’m excited to see your posts! Thank you for hosting this party 🙂 I took some time off but I’m back this week. Thank you so much, April for featuring my lemon pudding cake! You made my day, and I am glad to know that the recipe is similar to your granny’s lemon cake too! Thank you too for hosting! My pleasure, Hadia! I love how family food history brings us all together! Congratulations on your new Princess, she is just beautiful and I love the name! I would sure love that Lemon Pudding Cake, it looks so good. Hope you are having a joyful week and thanks so much for the party! April, thank you for the party! 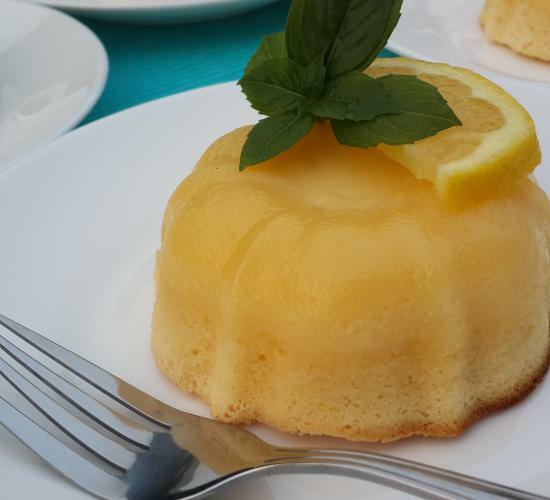 I love the features- the beautiful Royal baby, of course, but also the great post about calm breathing exercises, and that delicious looking lemon pudding cake from Hadia! Hope you have a wonderful week! Thank you, Joy! I hope you have a wonderful week too! So glad to hear you had some nice family time. We love the British Royal family here in the States. Love the baby’s name too, cover grandpa, grandma, and great grandma. Thank you for the party. Thank you, Diane. I love the baby’s name as well. Have a lovely week! Thanks for hosting the party. Happy Mother’s Day. It seemed like the royal baby would never arrive. It did feel like we waited a long time for the royal baby, Annamaria – I think everyone was very relieved to see her safely here! Happy Mother’s Day to you too! That little baby is so beautiful and I love her name. It makes me happy that Diana’s name is included in hers. I was so pleased they managed to include Diana as well, Michelle! Thank you for visiting and sharing! I too am excited about the new princess!…. thank you April for sharing and hosting! Me too, Jo! Thank you for being a part of the Hearth and Soul hop! Royal baby is so cute, her name is so good. Thanks for sharing the photo and for hosting the lovely party. My pleasure, Sherry! Thank you for joining us here at Hearth and Soul! Thank you for hosting this link party. 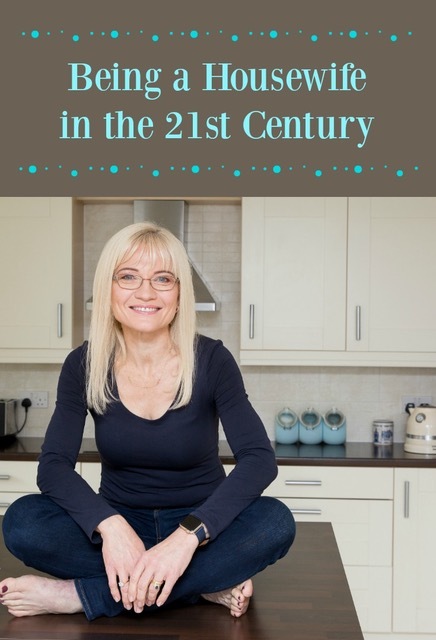 Many great recipes, I can’t wait to try the lemon pudding cake! Thank you for hosting such a fun party April! Pinned and shared! Thank you so much for visiting, sharing and pinning too, Joanne! Thank you for featuring my post on How to Feel More Calm with Breathing Exercises from Reviews, Chews and How Tos. 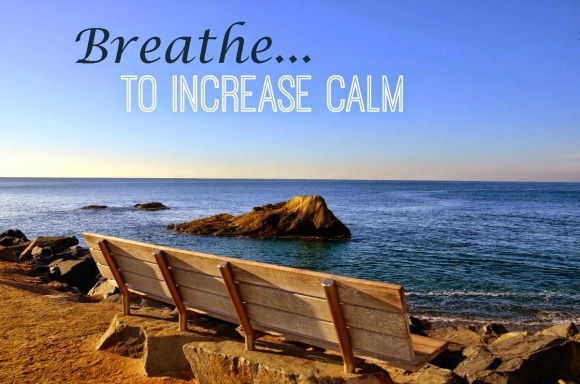 It is amazing how a few deep breaths can change your entire day!